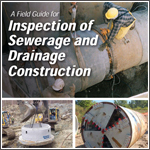 “Bid Form for Construction Contracts” (C-410) sets out a listing of items that should be covered in bids procedures. 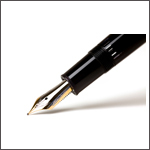 Using the “Bid Bond; Penal Sum Form” (C-430), the bidder and surety agree to pay the owner, upon default of the bidder, the penal sum set forth on the face of the bond. 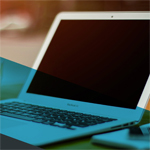 C-451, Qualifications Statement. 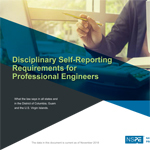 This document is for use in obtaining information regarding experience and capabilities from contractors, whether in a prequalification or bidding phase context. 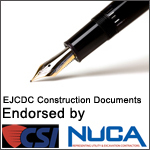 C-523 Construction Subcontract. 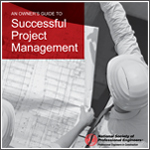 This document is a standard subcontract that meshes with the EJCDC owner-contractor documents. 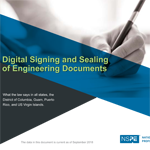 Available for immediate electronic download: The “Notice to Proceed” (C-550) document fixes the date when the contract time starts to run and when the contractor may proceed to perform. 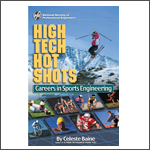 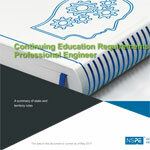 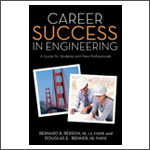 $9.95 - Can Engineering Technology Graduates Earn a PE License? 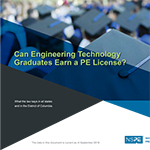 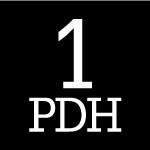 $0.00 - Can Engineering Technology Graduates Earn a PE License? 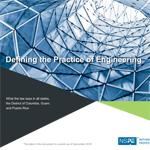 Engineers must perform under a standard of professionalism that requires adherence to the highest principles of ethical conduct. 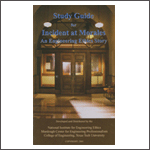 Although engineers often make decisions using precise scientific principles, answers to ethical questions are often varying shades of gray. 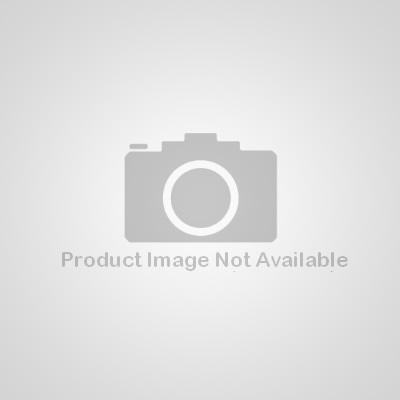 $149.00 - Ethics of Autonomous Vehicles: Who's in the Driver's Seat? 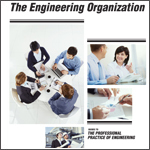 $70.00 - Ethics of Autonomous Vehicles: Who's in the Driver's Seat? 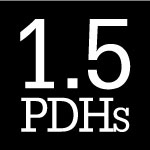 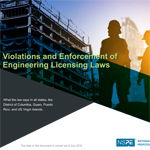 The PE license is a significant benefit to any engineer’s career, but earning and maintaining the license come with costs. 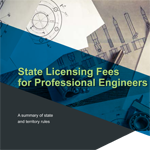 This document provides a state-by-state breakdown of fees. 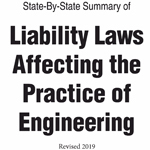 What the law says in all states, the District of Columbia, Guam, Puerto Rico, and the US Virgin Islands. 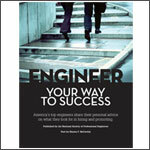 $9.95 - Which States Regulate Structural Engineering Practice and Titles? 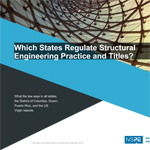 $0.00 - Which States Regulate Structural Engineering Practice and Titles?